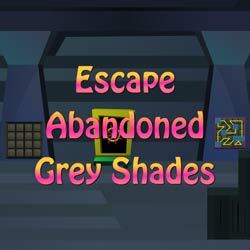 Escape abandoned grey shades is the new point and click escape game, free escape games from ajazgames. Here you are stuck in the abandoned ship, to escape from the grey rooms of the ship at the lower basement, there are hints, clues and puzzles to be resolved for the great escape. All the best, wish you good luck, have fun playing free online escape games from ajazgames. Play Ajaz New Year Escape is a new point and click escape game from ajazgames. The aim of the game is to find clues like caps, candles etc. Use your skills to find these clues and light the bomb to celebrate new year. Its an easy online escape game. 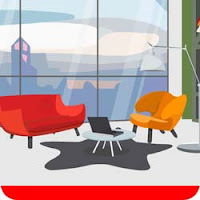 Play this new escape game, enjoy, share and have fun with friends. Wish you good luck!